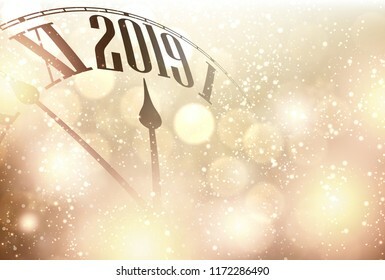 23,356 stock photos, vectors, and illustrations are available royalty-free. Welcome poster with spectrum brush strokes on white background. 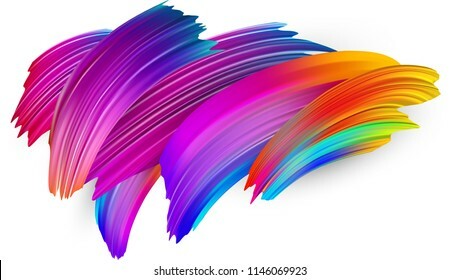 Colorful gradient brush design. Vector paper illustration. Thank you poster with spectrum brush strokes on white background. Colorful gradient brush design. Vector paper illustration. 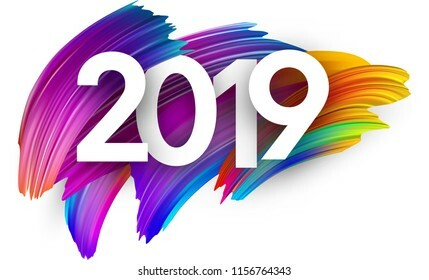 White 2019 new year background with spectrum brush strokes. Colorful gradient brush design. 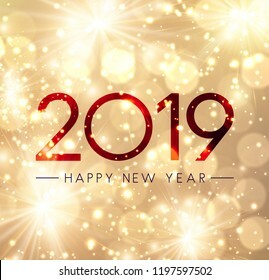 Greeting card or poster template. Vector paper illustration. Congratulations shiny banner with golden brush stroke design on grey backdrop. Vector background. 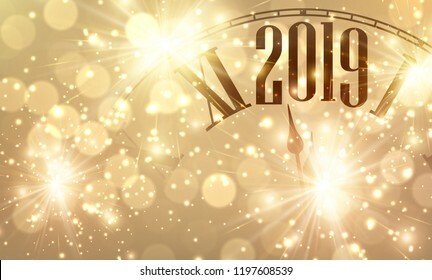 Golden bokeh 2019 Happy New Year greeting card. Vector background. Welcome back spectrum inscription or print isolated on white background. Vector template for poster, banner design. 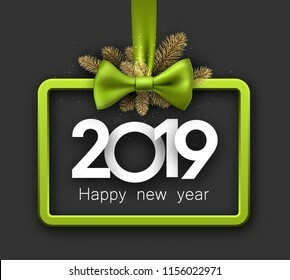 Grey shiny 2019 happy New Year background with green 3d frame and satin ribbon with beautiful bow. Christmas greeting card. Vector illustration. 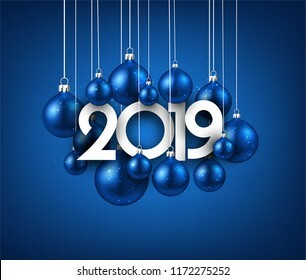 Blue 2019 new year background with Christmas balls. Festive shiny decoration. Greeting card. Vector illustration. 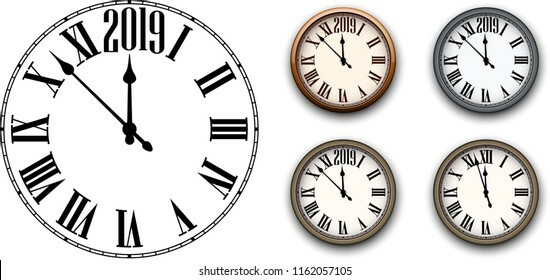 Set of round 2019 New Year clock isolated on white background. Flat and 3d templates for Christmas greeting card design and decoration. Vector illustration. Black and white banner with abstract monochrome texture. Vector stipplism effect pattern. Pop art style. 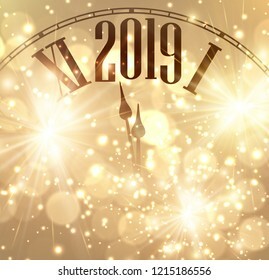 Black and gold shiny 2019 New Year banner with round clock. Beautiful Christmas template. Vector illustration. Congratulations banner with colorful watercolor brush strokes. Vector paper illustration. 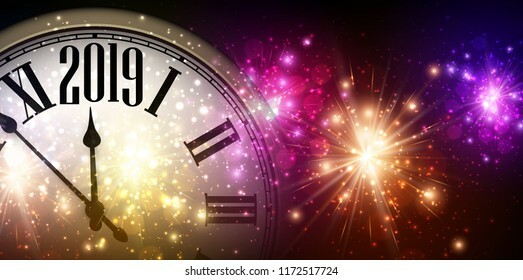 Shiny 2019 New Year background with clock and colorful fireworks. Vector illustration. 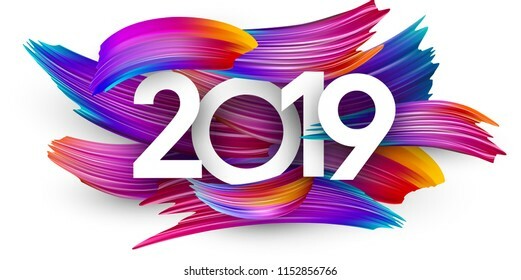 White 2019 new year background with spectrum brush strokes. Colorful gradient brush design. Banner or poster template. Vector paper illustration. 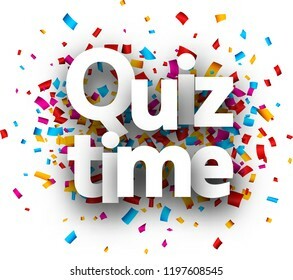 Quiz time poster. Colorful brush design. Vector background. White Halloween banner with spiderweb and spiders. Vector background. 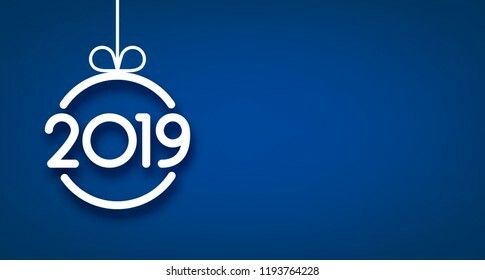 Christmas and New Year banner with white fir branches and blue Christmas balls on transparent backdrop. Festive design. Vector background. 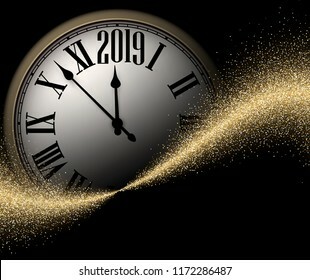 Black and gold shiny 2019 New Year transparent background with blurred round clock. Vector illustration. Quiz time card with colorful paper confetti. Vector background. Congratulations banner with spectrum brush strokes on white background. Colorful gradient brush design. Vector paper illustration. Quiz time poster with colorful paper confetti. Vector background. 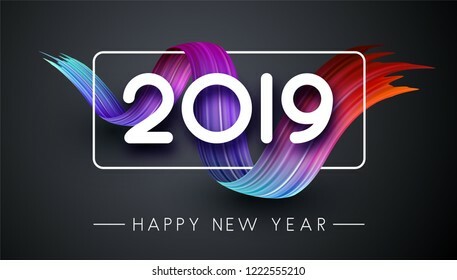 Happy New Year 2019 card with color spectrum brush stroke design on grey backdrop. Vector background. Black friday sale white promo poster with color balloons and white square frame. Special offer up to 70% off, start shopping. Vector background. 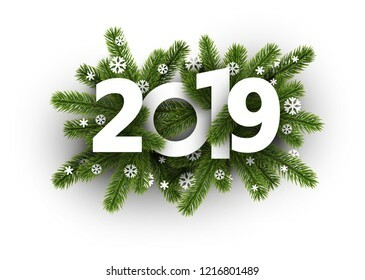 White 2019 background with fir branches and beautiful snowflakes. 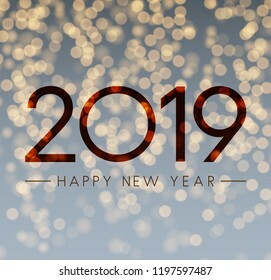 Greeting card or promotion poster template. Vector illustration. Quiz night poster. Colorful brush design. Vector background. 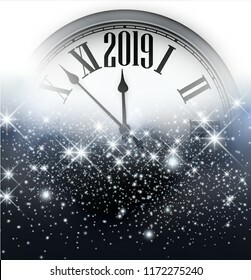 Blue shiny 2019 Happy New Year poster. Vector background. 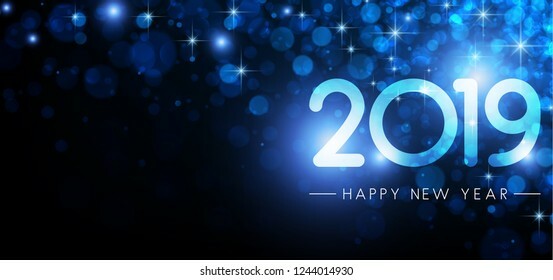 Blue 2019 New Year banner with snow. Vector background. Spectrum watercolor, acrylic or gouache wavy brush stroke drawn on white paper background. Colorful gradient brush design. Abstract template. Vector art illustration. 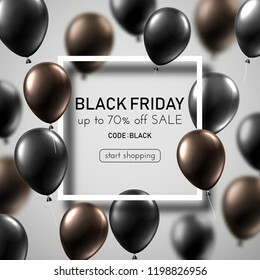 Black friday sale promo banner with gold shiny balloons. Special price up to 70% off, code black. Vector background. 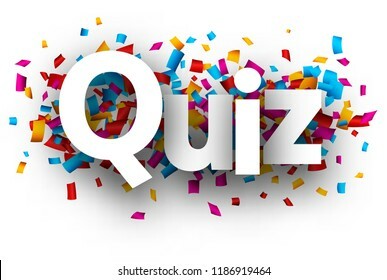 Quiz sign with colorful paper confetti. Vector background. 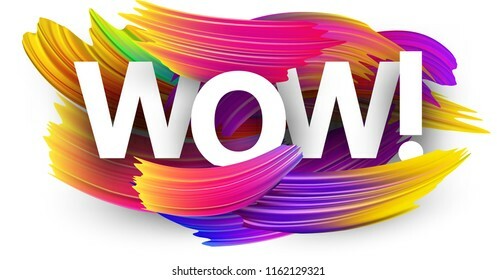 Wow poster with spectrum brush strokes on white background. Colorful gradient brush design. Vector paper illustration. 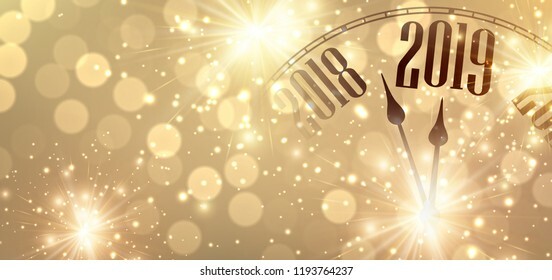 Grey Christmas and New Year banner with fir branches and gold shiny Christmas decorations. Festive design. Vector background. Celebrate banner with colorful paper confetti. Vector background. 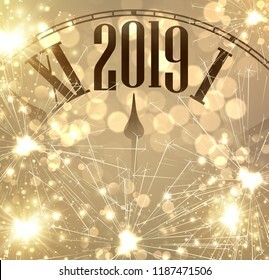 Shiny Happy New Year 2019 card with gold fireworks. Vector background. 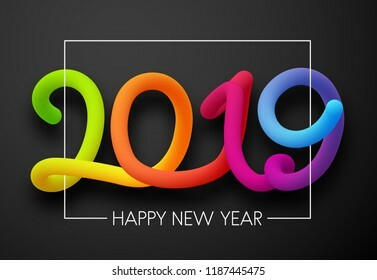 Grey Happy New Year 2019 card with colorful neon figures. Vector background. Spectrum watercolor, acrylic or gouache brush strokes drawn on white paper background. Colorful gradient brush design. Card or poster abstract template. Vector art illustration. 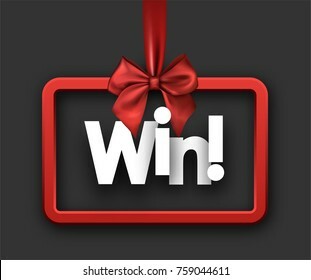 You win poster with colorful watercolor brush strokes. Vector paper illustration. Art gallery poster with spectrum brush strokes on white background. Colorful gradient brush design. Vector paper illustration. 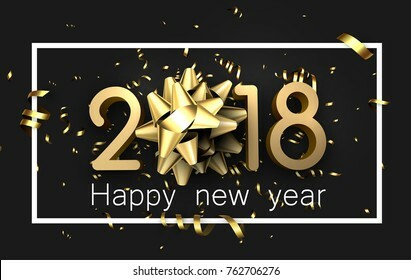 Grey 2018 happy new year background with gold serpentine and bow. Vector illustration. 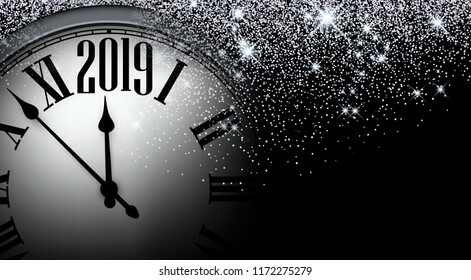 Black and silver shiny 2019 New Year background with clock. Beautiful Christmas greeting card. Vector illustration. 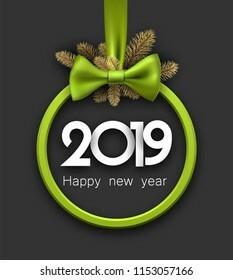 Grey 2019 happy New Year background with green round 3d frame, fir branches and beautiful satin bow. Christmas greeting card. Vector illustration. Congratulate banner with colorful paper confetti. Vector background. Grey Christmas background with gold fir branches and gifts. Vector top view illustration. 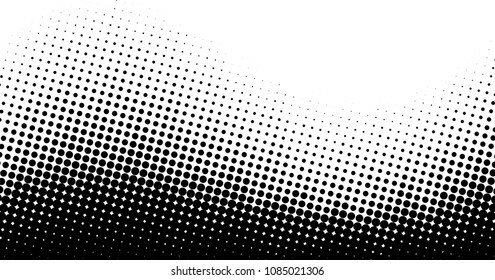 Black and white abstract background with wavy dotted pattern. Halftone effect. Vector illustration. 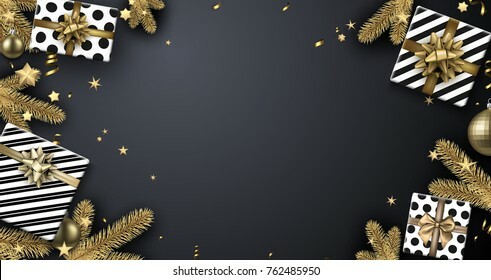 Black 2019 happy New Year background with white frame, top view gift, fir branches and gold stars. Christmas greeting card. Vector illustration. 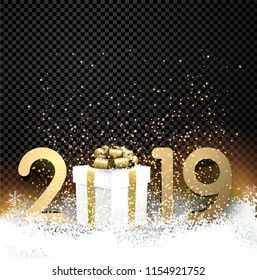 Blue 2019 New Year poster with white abstract Christmas ball. Vector background. 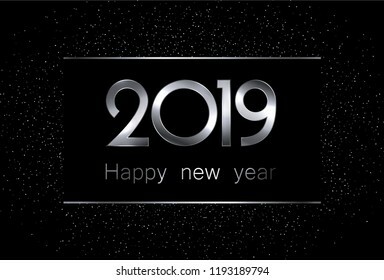 Black and silver 2019 happy new year background. Vector illustration. 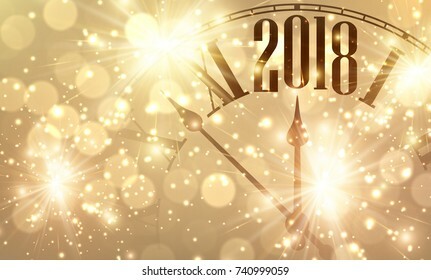 Black and gold shiny 2019 New Year background with round clock. Beautiful Christmas greeting card or decoration. Vector illustration. 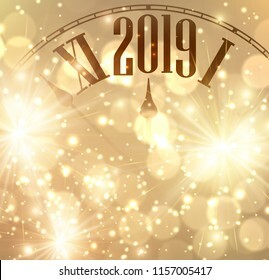 Blurred shiny Happy New Year 2019 poster with bokeh backdrop. Vector background. Thank you, 100 million followers. Banner with colorful confetti for social network. Vector background. 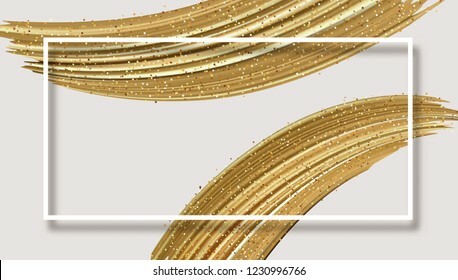 White abstract banner with frame and golden shiny brush strokes. Creative design template. Vector paper background. Black banner template with red frame and geometric textured pattern. Vector background. 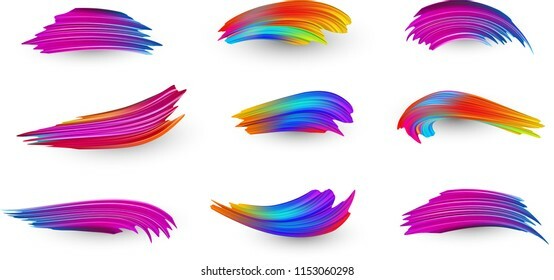 Bright gradient paint brush strokes set. 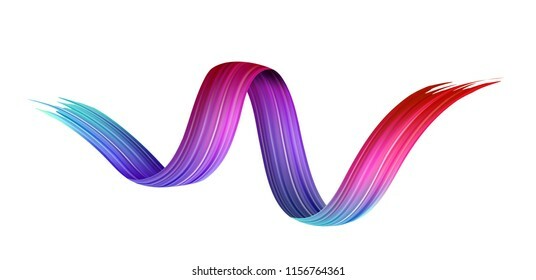 Colorful spectrum brush design in pink, blue and orange colors isolated on white background. Vector illustration. White benefits poster with spectrum brush strokes on white background. Colorful gradient brush design. Vector paper illustration. 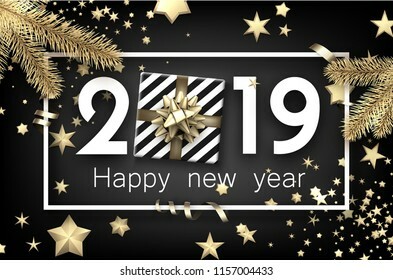 Black transparent shiny 2019 New Year background with gold figures, gift box and snow. 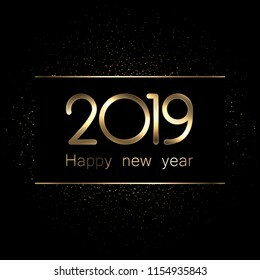 Greeting card or decoration template. Vector illustration. Welcome poster with colorful watercolor brush strokes, French. Vector paper illustration. 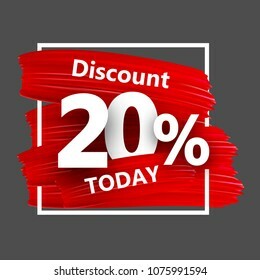 Grey discount 20% sale background with red watercolor brush strokes. Vector illustration. 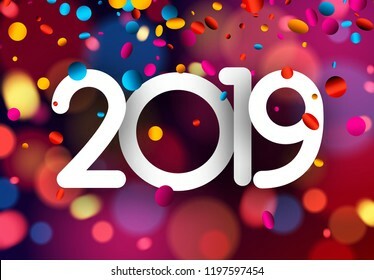 Bright blurred 2019 New Year card with colorful confetti. Vector background. Yearbook sign. Colorful brush design. Vector background. Thank you, 1 million followers. Banner with colorful confetti for social network. Vector background. 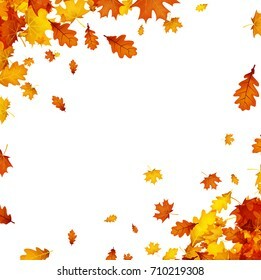 Autumn background with golden maple and oak leaves. Vector paper illustration. 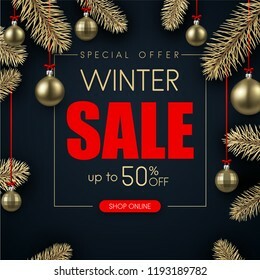 Sale or discount tags with figures, percent sign and spectrum brush strokes isolated on white background. Colorful gradient brush design. Vector paper illustration. Social media sign. Colorful brush design. Vector background. 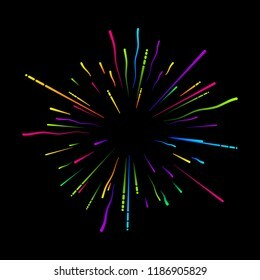 Colorful firework on black background. Festive decoration. Vector card. Smart TV sign with spectrum brush strokes on white background. Colorful gradient brush design. Label template. Vector paper illustration. 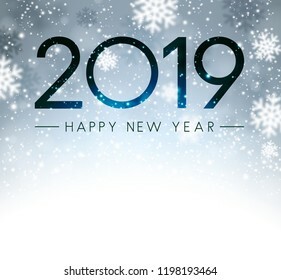 Grey shiny Happy New Year 2019 card with snow. Vector background. 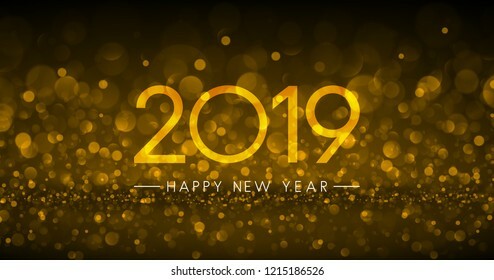 Shiny 2019 Happy New Year gold and black background. Vector illustration. 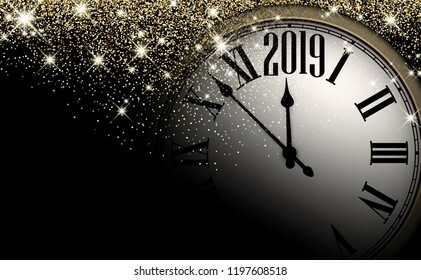 Black and gold shiny 2019 New Year background with clock. Beautiful Christmas greeting card. Vector illustration. 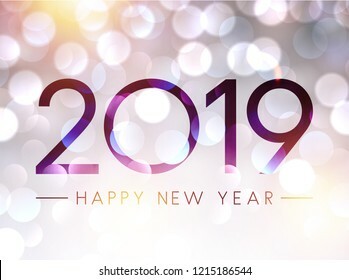 Shiny Happy New Year 2019 card with bokeh backdrop. Vector background. 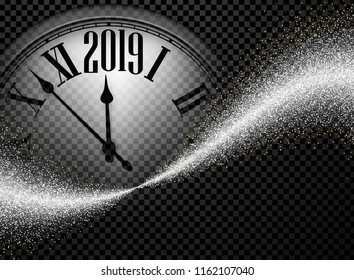 Grey shiny 2019 New Year background with silver clock. Beautiful Christmas greeting card. Vector illustration. 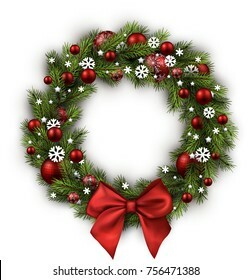 Christmas wreath with red bow isolated on white background. Vector illustration. 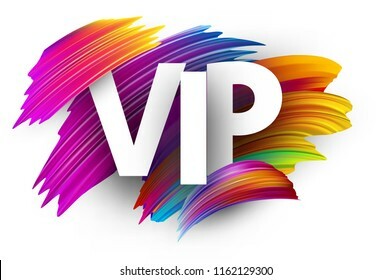 White vip sign with spectrum brush strokes on white background. Colorful gradient brush design. Label or invitation template. Vector paper illustration. 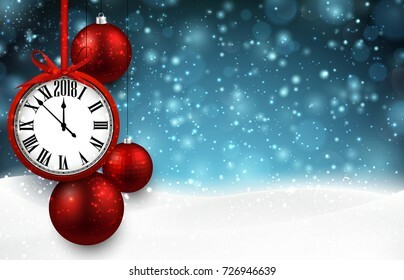 Merry Christmas and Happy New Year banner with red Christmas balls. Vector background. Winter sale. Black promo poster with gold Christmas balls and fir branches. Special offer, 50 percent discount. Vector background. Cashback sign with colorful paper confetti. Vector background. 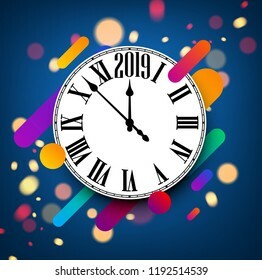 Blue 2019 new year background with round clock and abstract colorful pattern. Christmas greeting card template. Vector illustration. Orange creative solutions background with frame and abstract geometric pattern. Vector illustration. 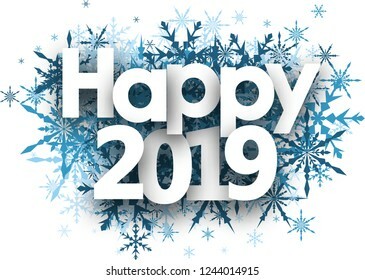 Happy 2019 winter sign with blue beautiful snowflakes on white background. 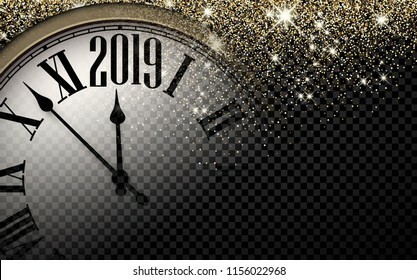 New year card or poster template. Vector paper illustration. Blue banner template with abstract ice pattern. Vector background. White banner with red satin ribbon with bow. Festive decoration. Vector background. Thank you, 1000000 followers. Poster with colorful confetti for social network. Vector background. Grey win festive sign with red satin bow. Vector illustration. 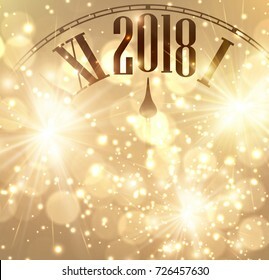 2018 New Year background with clock and Christmas balls. Vector illustration. Good news banner with colorful paper confetti. Vector background. 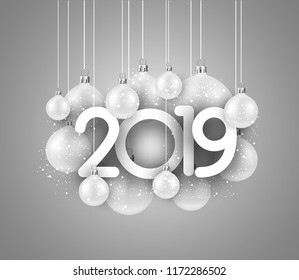 Grey 2019 new year background with white Christmas balls. Festive shiny decoration. Greeting card. Vector illustration. Thanks poster with spectrum brush strokes on white background. Colorful gradient brush design. Vector paper illustration. 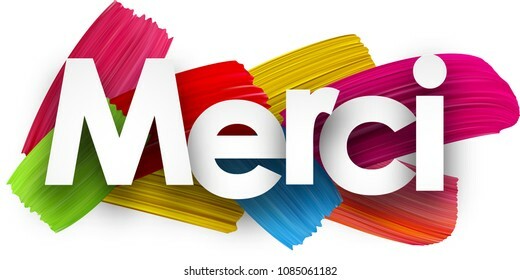 Thanks poster with colorful watercolor brush strokes, French. Vector paper illustration.